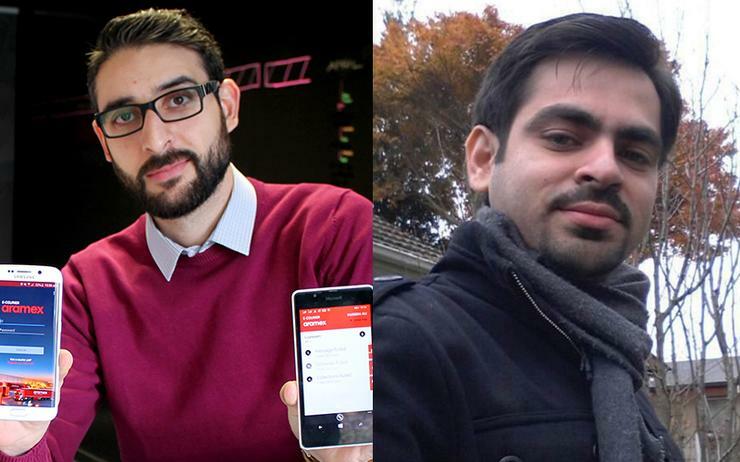 The technology industry across the world has come together in mourning of Atta Elayyan and Syed Jahandad Ali, who were victims of the terrorist attack in Christchurch. Having joined Intergen in May 2012, Christchurch-based Ali worked as a lead developer on AX implementations, with a responsibility for managing development work and performance monitoring. The expert software engineer had deep expertise within Microsoft technologies, with specialisation in Dynamics solutions. “I am very sad to share with you that our highly respected and much loved colleague Syed Ali has lost his life in the terrorist attack which took place on Friday at Masjid Al Noor, a Mosque on Deans Avenue in Christchurch,” wrote Simon Bright, CEO of Intergen. “My deepest sympathies and thoughts are with Syed’s family, his wife Amna and their children, his friends and co-workers. “I’m finding it hard to comprehend why anyone would want to take this kind of action and I stand with the rest of our nation and the world in expressing my sadness and repulsion at such a senseless act. “At Intergen, we are proud of our cultural diversity. We hold dear our values of acceptance, tolerance and openness. I am proud to be working in a company where people care and stand against hatred of any kind. Elayyan - also a goalkeeper for the national and Canterbury men’s futsal teams - was recognised as one of the country’s leading technology visionaries, ranked in the CIO100 for two consecutive years during 2017 and 2018. In founding Lazyworm Applications nine years ago with Mike Choeung, Elayyan created a business specialising in the delivery of applications on Microsoft platforms. The Christchurch-based specialist is most commonly known for delivering the iconic Windows Phone app Metrotube, alongside other popular titles on Windows 8 such as Tweetro+ and Weave News Reader. Elayyan went on to launch LWA Solutions in 2012, the services arm of Lazyworm Applications, which builds mobile solutions for some of the biggest brands in New Zealand and the Middle East, including Microsoft, Trade Me, Silver Fern Farms, Ports of Auckland, Mediaworks and Aramex. The start-up was ranked as finalists in the Rising Star and Windows App Developer categories during the 2015 Microsoft Partner Awards in New Zealand. Nigel Parker, principal software engineer at Microsoft, wrote: “Atta Elayyan to me was one of those people that you are lucky to meet in your lifetime. He was a genuine leader, talented designer and inspiring entrepreneur." “Elayyan was one of the most enthusiastic MVP developers on Windows Phone and for Microsoft – he always interacted with the Windows Central community with passion and idealism,” wrote Daniel Rubino, via Windows Central. Windows Central users Gatanui also posted: “The Windows Phone days gave me many fond and fun memories, and his truly outstanding app was a good part of that.